Boatbuilding is one of the most antique arts of mankind, and its history begins long time before Noah, with the first attempts to overcome water as a barrier including the discovery of new and unknown hemisspheres. 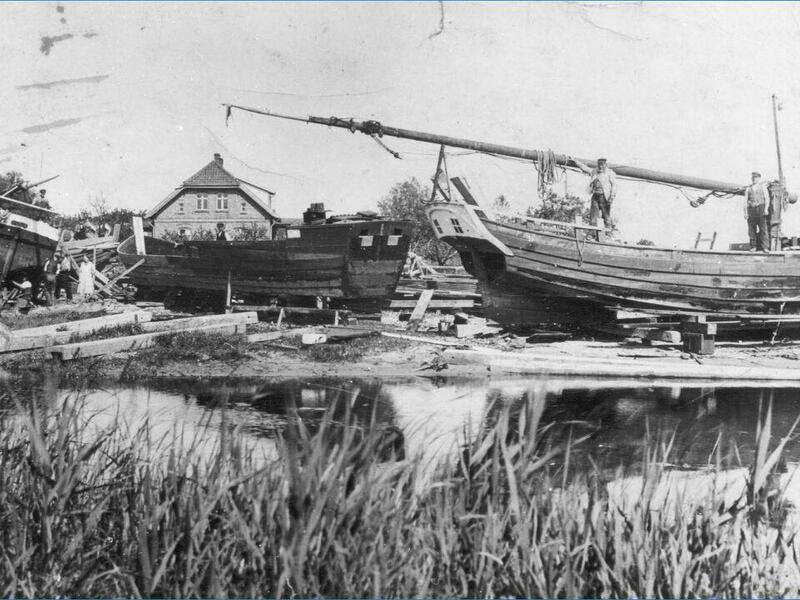 Due to my ancestors who started boatbuilding in the 19th century in the delta of river Weichsel and river Nogat near Danzig(today:Gdansk/Poland) I am personally attached with a small part of this history. This area was given the name "Gross Werder" because of its location which is partly below the sea level and moulded by the water. The words "Werder=artificial island" and "Werft=shipyard" have the same origin and come from the german word "Werfen=throw,pour". 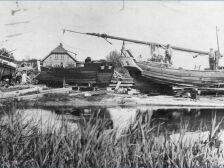 At this time even large barges were almost entirely made of wood, an art which is no longer in use anymore. 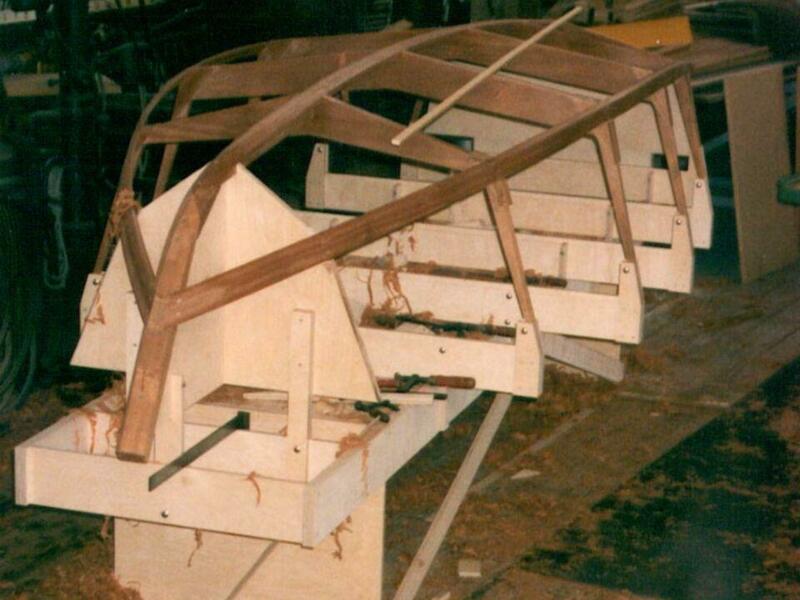 Bent parts such as stempost were cut from crooked grown trees and the steam-bent planks were sealed with cotton and pitch. In the 50ies my father and grandfather settled down in Düsseldorf and started their business of fixing boats and yachts as well as building new ones. 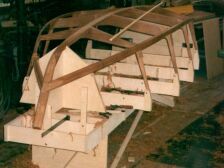 While my grandfather remained true to traditional building of wooden boats, my father started to work with steel as well. 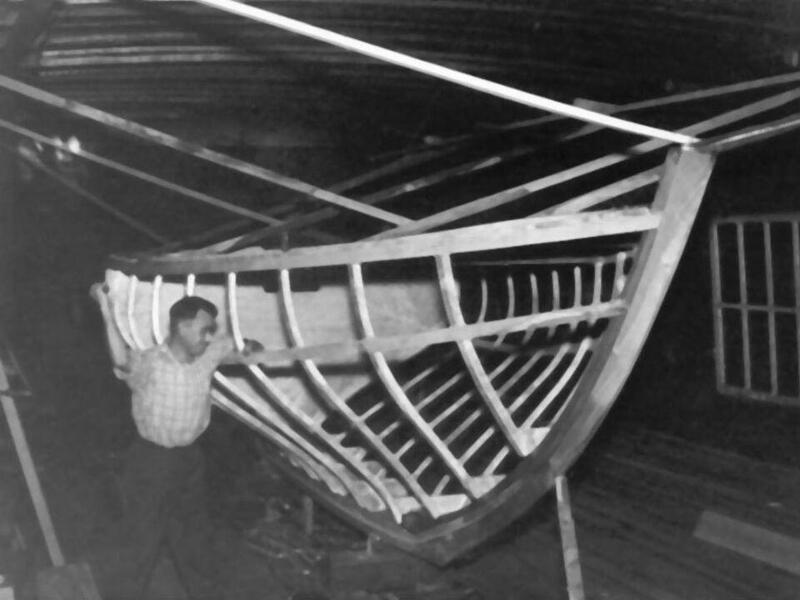 Thus wooden hulls with frames made of steel as well as yachts completely made of iron came into existence. My own main field covers woodworking, which made progress during the past decades. For that reason I am able to combine traditional techniques with modern technology under optimum conditions.